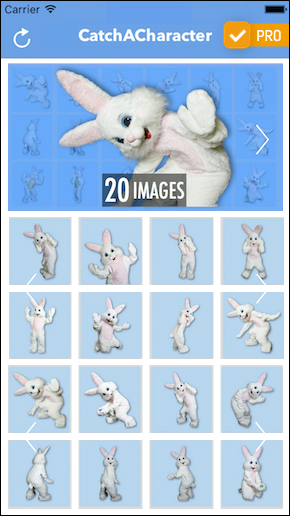 iCaughtTheEasterBunny ~ Get the Proof! 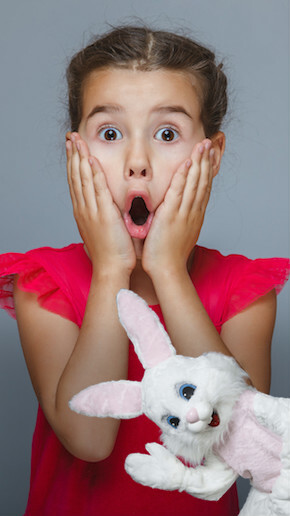 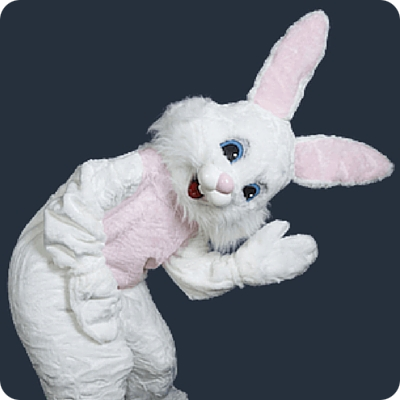 Imagine the look of wonder and surprise when a child you love sees a photo of the Easter Bunny in your home. 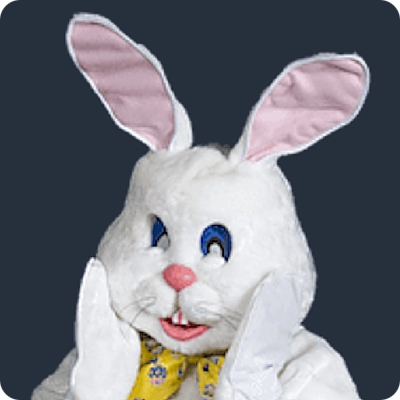 It's the perfect gift ~ PROOF that the Easter Bunny is real. 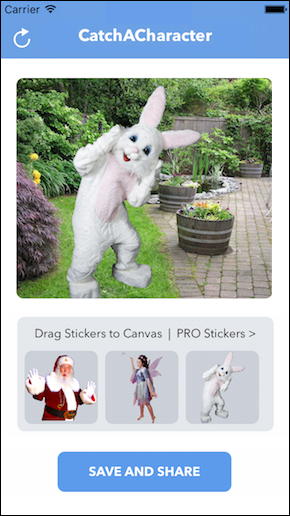 Create unlimited photos on your smart phone or tablet with three of our most popular Easter Bunny stickers ~ absolutely free. 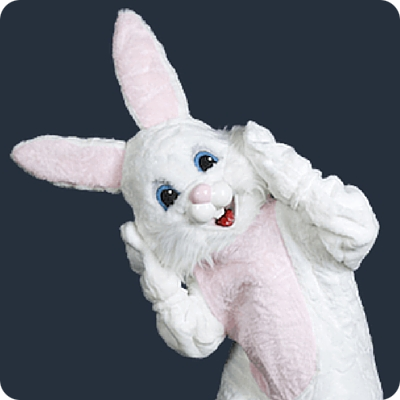 MORE CHARACTERS > Catch Santa and Tooth Fairy.